Welcome to the FMCA ARC Rock Painting Project Link. 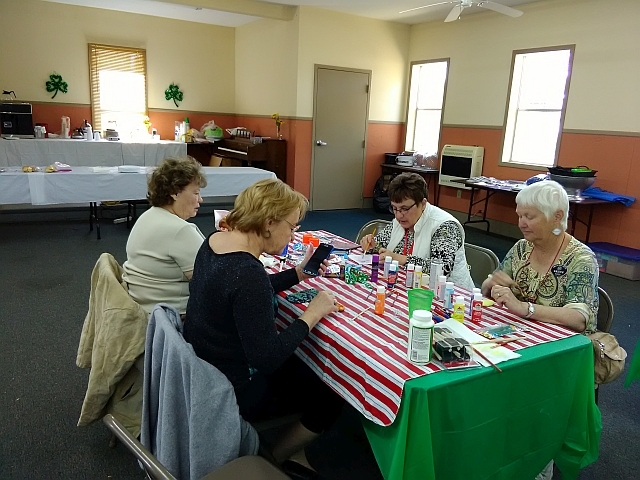 In March of 2019, member Judy Haney supplied rocks and assorted paints, pens, stickers, sparkly items to adorn rocks. The idea is to place these rocks around the country as we travel or gift them to someone. For those placed during our travels, it's our hope that the finder will take a photo or email to our dedicated email address and let us know how our traveling Rock Pets are doing out there! Maybe the finder will relocate our Rock Pet so it can enjoy traveling as we do!